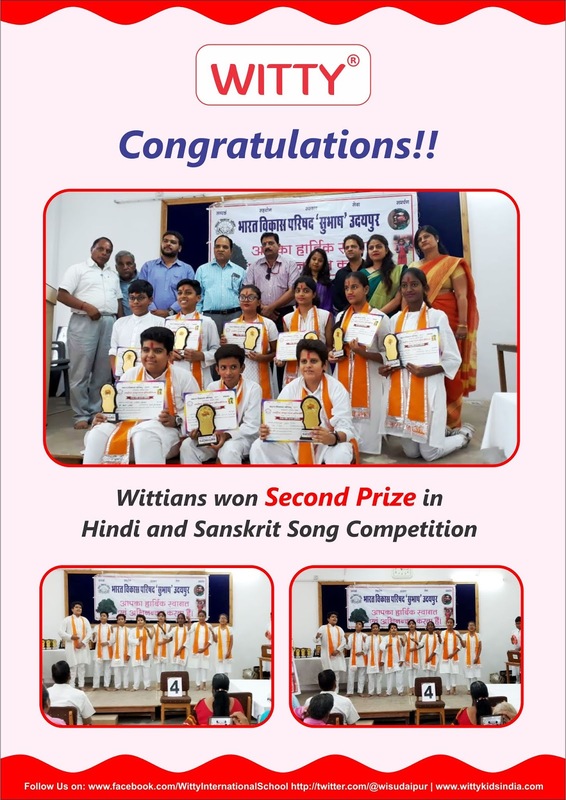 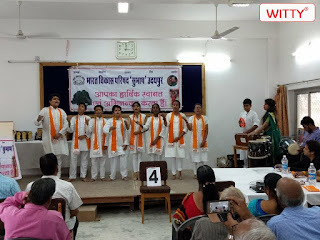 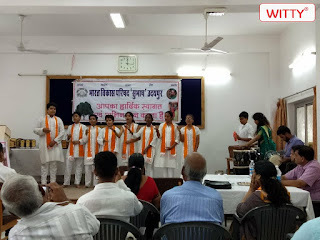 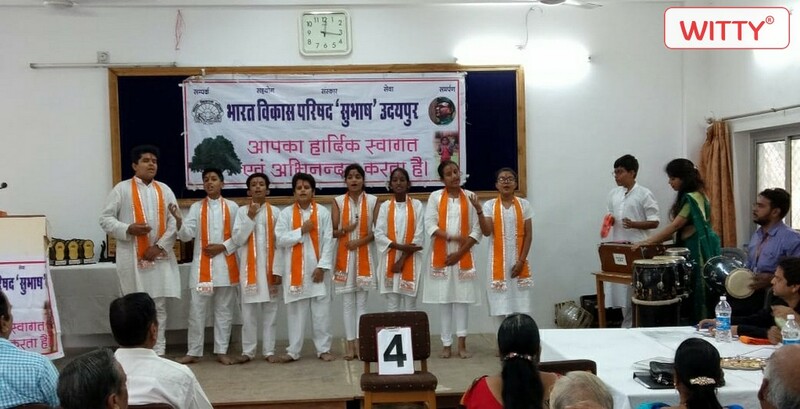 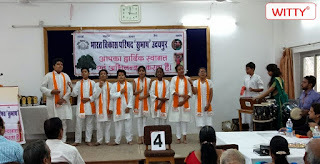 The young maestros of WIS, (Grade VI to IX) participated and bagged second prize in Hindi and Sanskrit song competition organized by Bharat Vikas Parishad, 'Subhash' on 24th September 2018. The melodious magicians gave a tough competition and swayed the audience with their unparalleled talent. 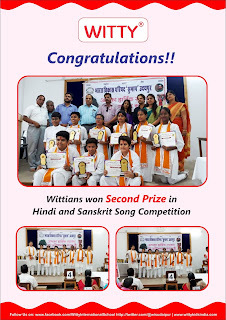 The budding singers received an overwhelming response from the audience as well as the judges.